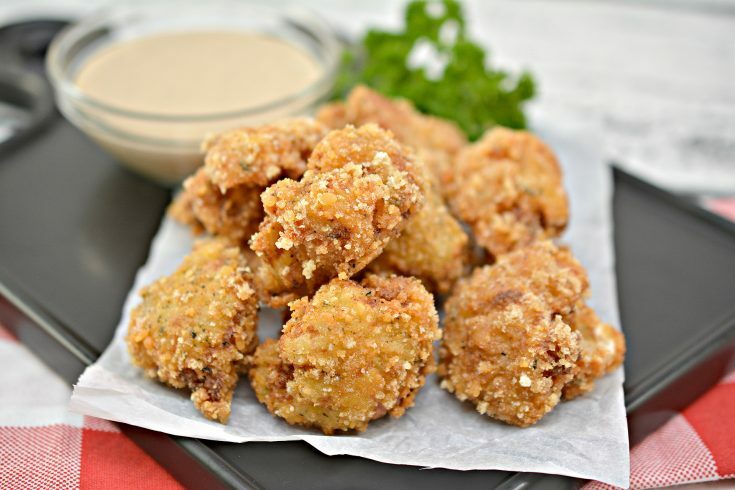 These Crispy Keto Cauliflower Bites are the perfect side dish or snack! 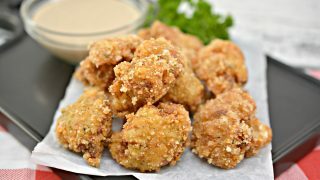 I can still remember the first time I had fried cauliflower, incredible is putting it mildly. Cauliflower is one vegetable my mother never had to fight with me to eat. It along with broccoli are my top two fave veggies! With that said, I prefer both cooked and you will rarely see me eat them raw unless they are near shredded in a salad. 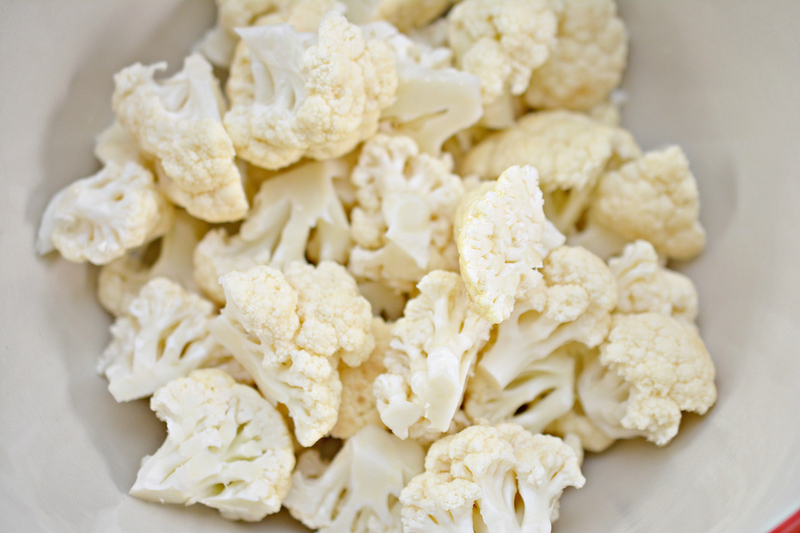 This recipe takes my love of cauliflower to a whole new level with a burst of flavour! 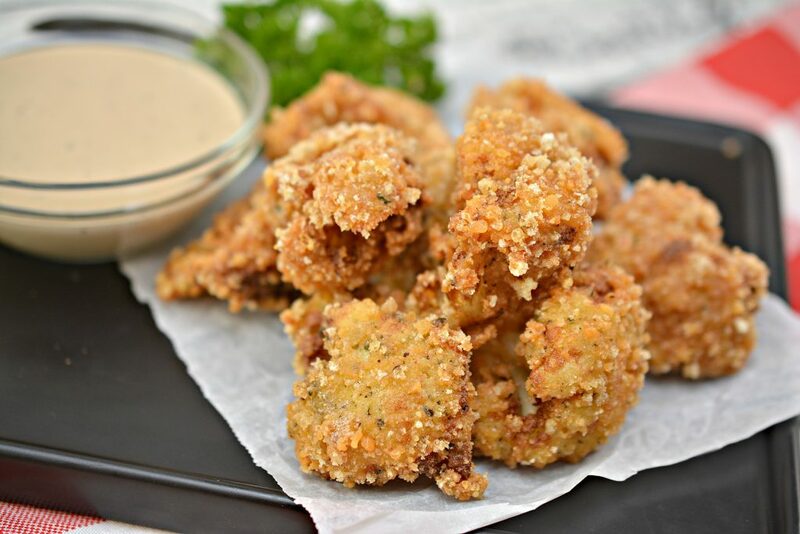 These crispy Keto cauliflower bites are a perfect bite-sized snack packed with flavour. Pair it with your favourite main and serve alongside your favourite dip and you have a delicious meal! You could even pop these on top of a salad in place of croutons. 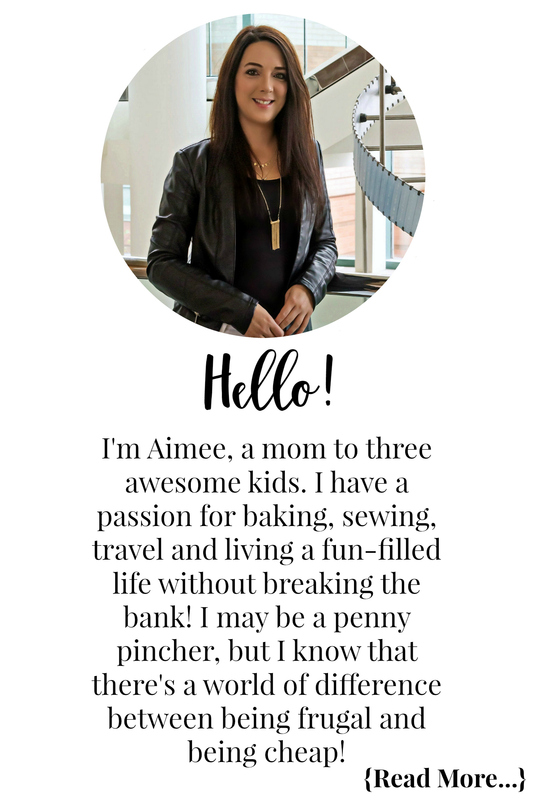 Follow along with these process photos and find the printable recipe below! Cut your cauliflower into bite-sized pieces. Place a high sided pot or skillet on the stove over medium-high heat and begin to heat up some olive oil and/or coconut oil. If you are alternatively using the oven to bake your bites or an air fryer, start heating them up now. 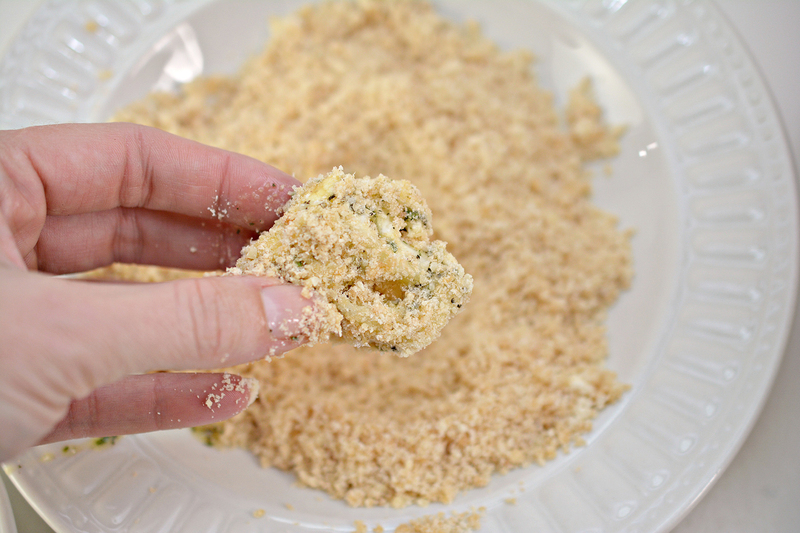 Place the crushed pork rind crumbs into a bowl, and mix in ¼ cup of grated Parmesan cheese. 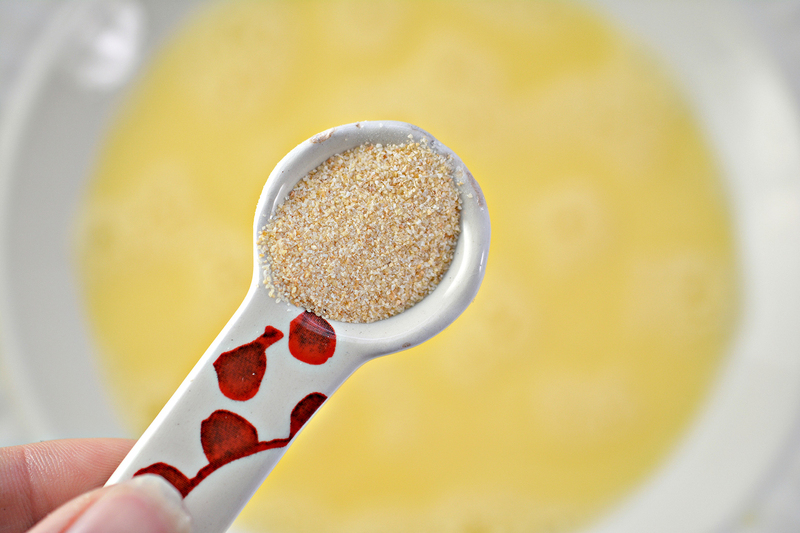 Put your beaten eggs in another shallow bowl and add in your garlic powder. 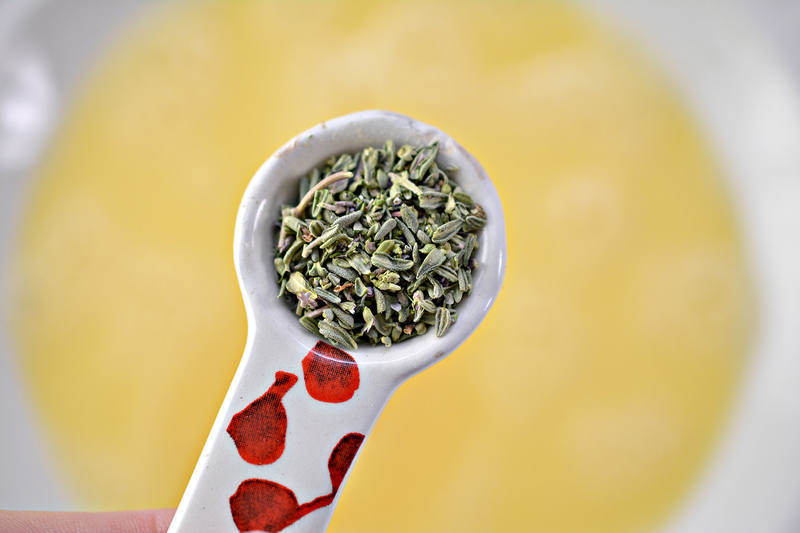 Then add in your thyme. Finally, add in your basil and mix well until combined. 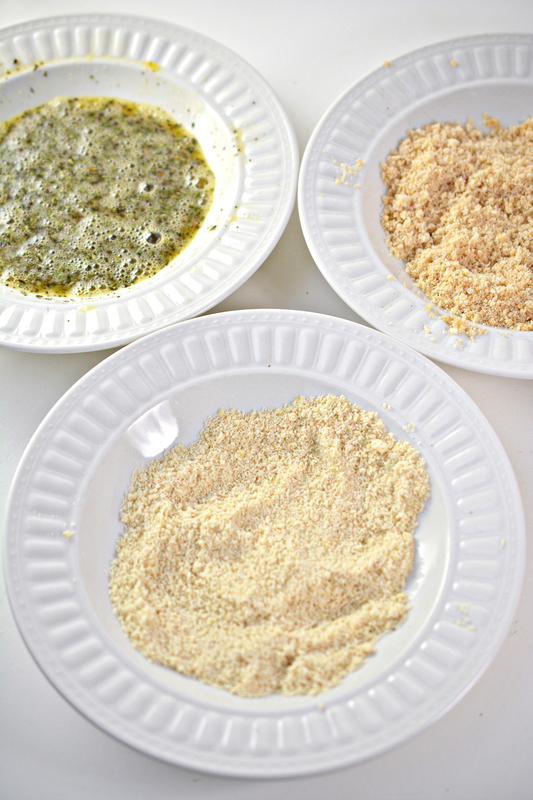 In a third bowl, place the almond flour. 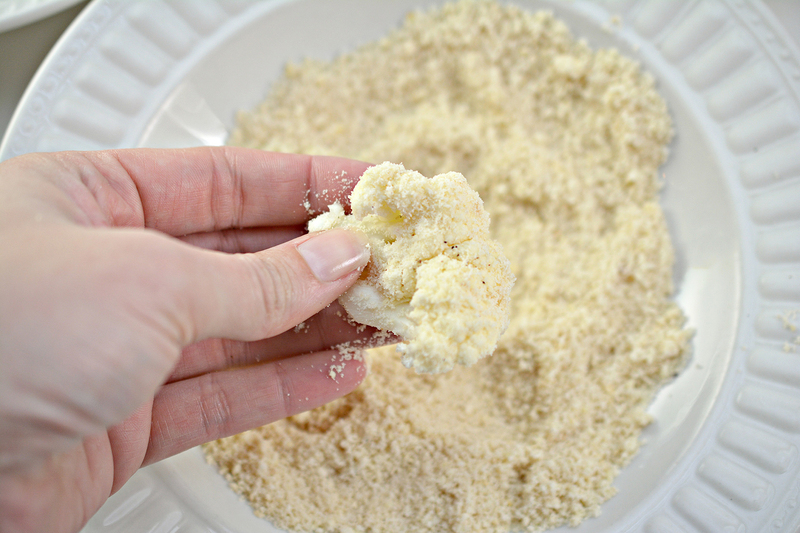 First, dip the cauliflower florets in the almond flour. Then dip them into the egg mixture. Finally, coat them in the pork rind crumb mixture. Once they have been coated well, place them aside on a plate. 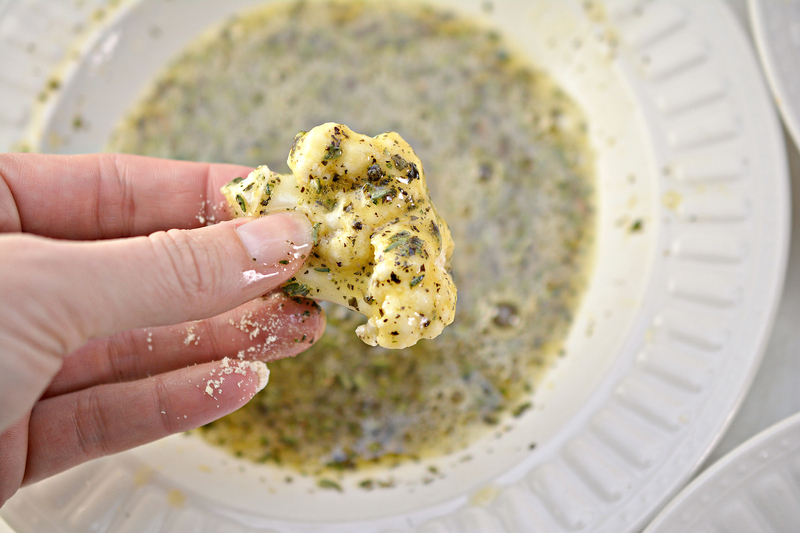 Using tongs, place 5-6 pieces of coated cauliflower into the heated oil to cook. Turn after a few minutes so that both sides can cook evenly. Remove when the cauliflower bites are golden brown. When you remove the cooked bites from the oil, place them onto a paper towel lined plate to cool. TIP: Be sure not to have your oil temperature too high, or the outside will burn while the inside will remain uncooked. NOTE: If you are using an air fryer or the oven, cooking times will vary. Cook until the cauliflower bites are golden brown on the outside and tender on the inside. 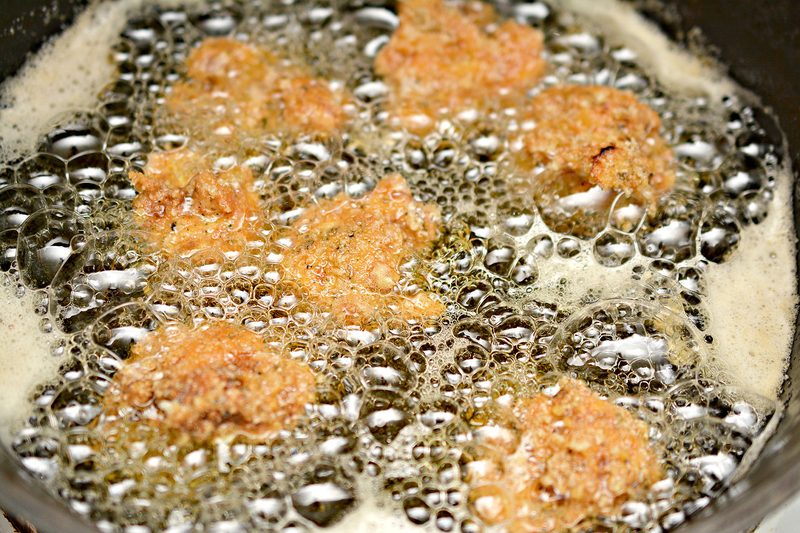 If you plan to fry your cauliflower bites, place a high sided pot or skillet on the stove over medium-high heat, and begin to heat up some olive oil and/or coconut oil (we used a mixture of the two). If you are alternatively using the oven to bake your bites, or an air fryer, start heating them up now. 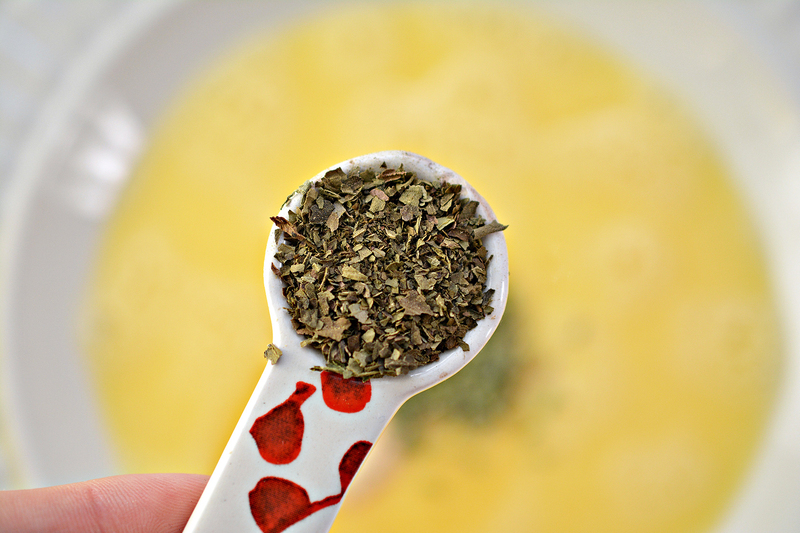 In another shallow bowl, combine the beaten eggs, thyme, garlic powder and basil. 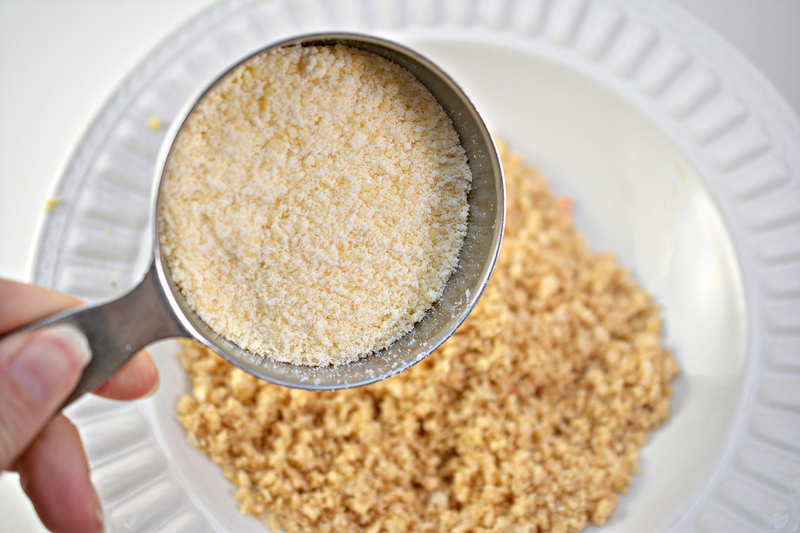 Dip the cauliflower florets first in the almond flour, then into the egg mixture and finally into the pork rind crumb mixture. Once they have been coated well, place them aside on a plate. Using tongs, place 5-6 pieces of coated cauliflower into the heated oil to cook. Turn after a few minutes so that both sides can cook evenly. Remove when the cauliflower bites are golden brown. Be sure not to have your oil temperature too high, or the outside will burn while the inside will remain uncooked. Remove the cooked bites from the oil, and place on a paper towel lined plate to cool. 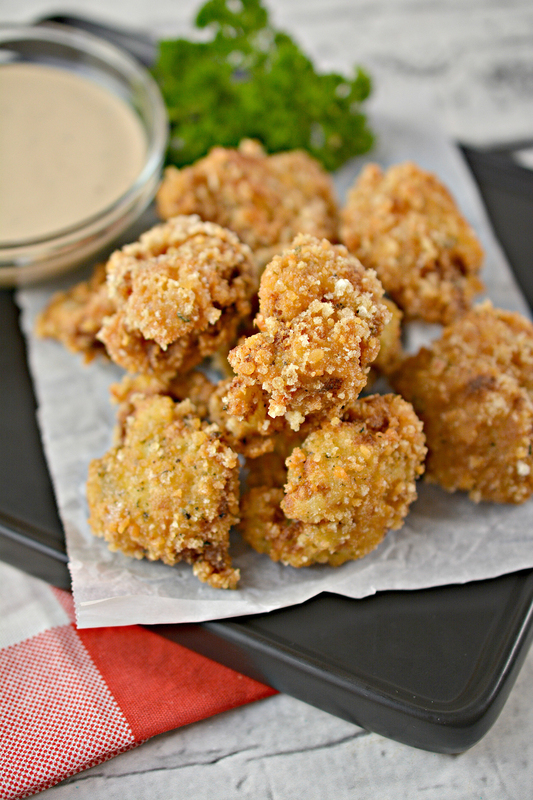 If you are using an air fryer or the oven, cooking times will vary. Cook until the cauliflower bites are golden brown on the outside and tender on the inside. 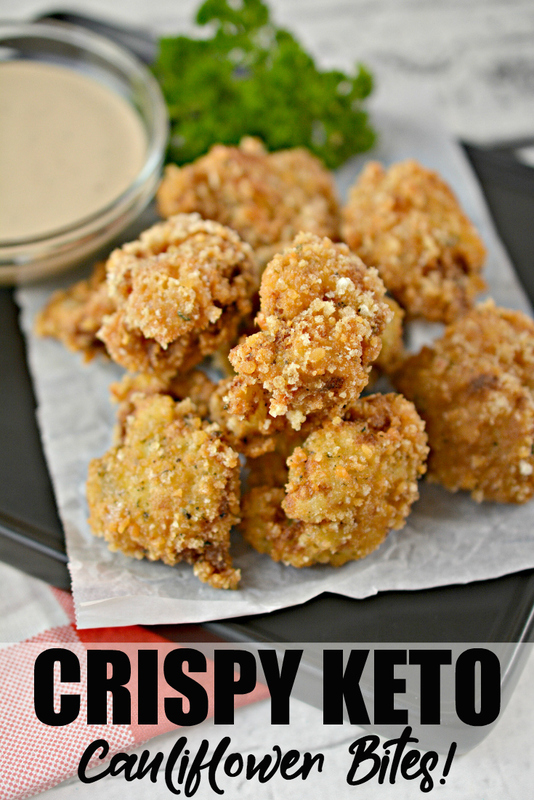 Check out my other great Keto recipes and articles on the blog too!